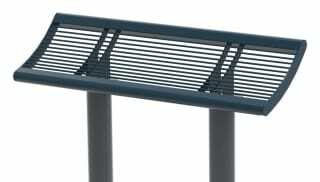 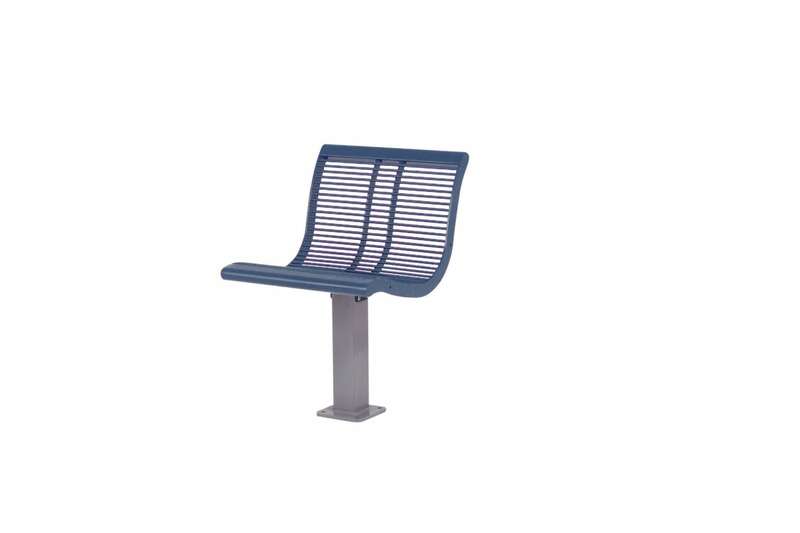 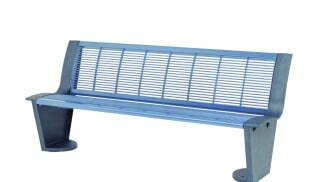 Urban City offers maximum strength and minimal maintenance making, ideal for busy public spaces. 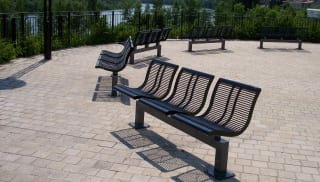 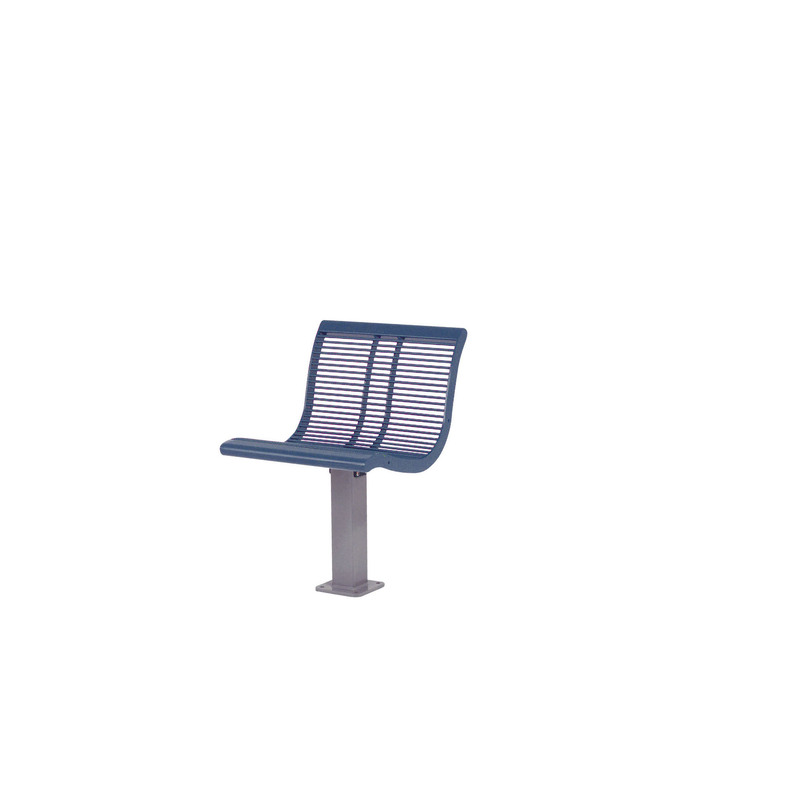 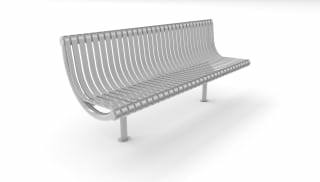 Single, double, three place benches, public seating options make it possible to install the seating in a variety of ways. 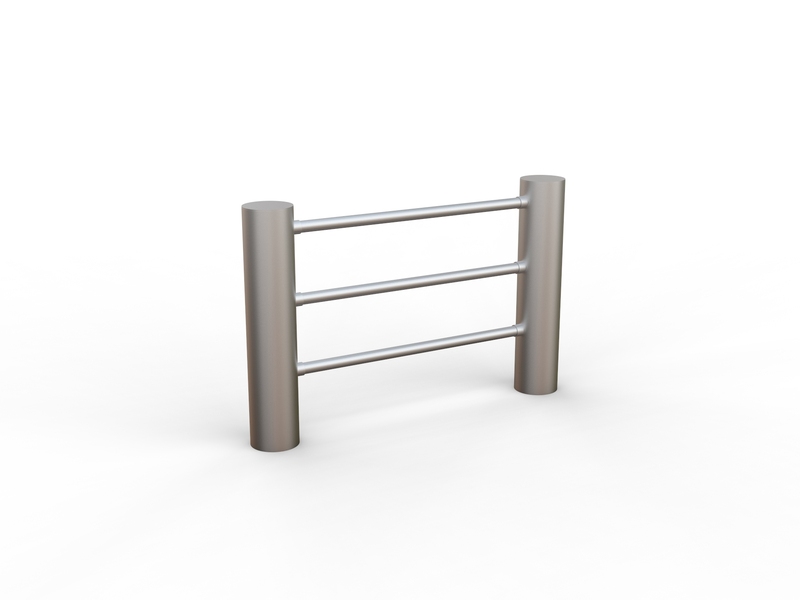 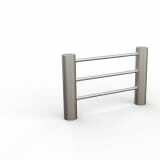 The range is available in both stainless steel and steel and powdercoated.